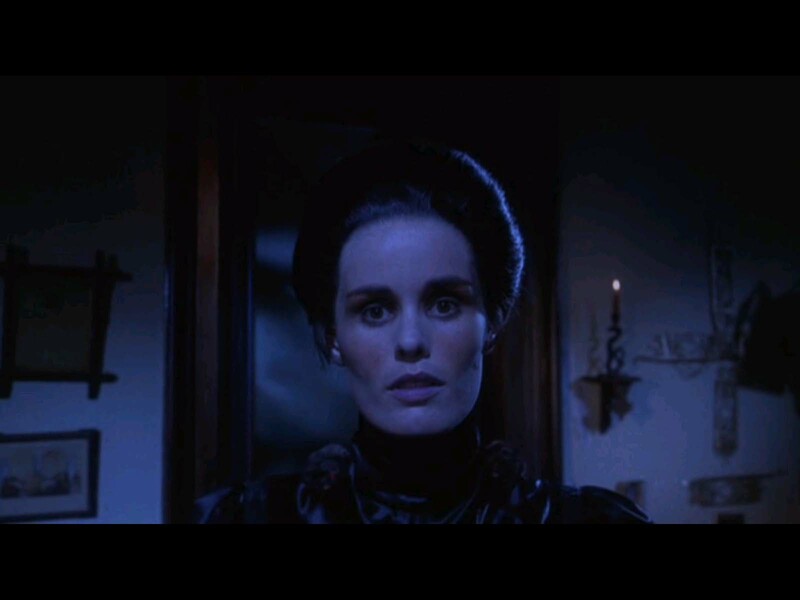 Widely unavailable until its recent release on DVD, this low-budget vampire flick (commonly known as Lemora: A Child’s Tale of the Supernatural) has developed a serious cult following, with fans proclaiming it one of the best of the genre. Despite an intriguing premise and a winning performance by 16-year-old Cheryl Smith, however, it’s ultimately a rather tedious, muddled affair, one which never follows through on its potential. The essential problem lies in the fact that writer/director Richard Blackburn is less concerned with developing a cohesive storyline than with evoking atmosphere — thus, his archetypal tale of innocence lost peters out by the end of the film, ultimately leaving little impact. 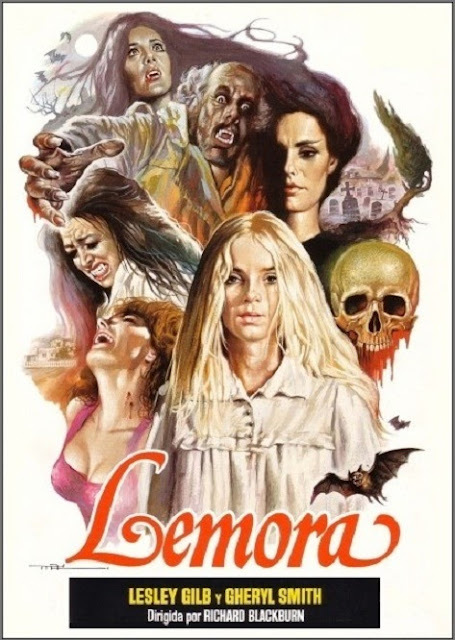 With that said, Lemora is beloved by enough followers to be considered must-see viewing for any serious film fanatic. Yes, but only for its status as a cult favorite. Listed as a Sleeper in the back of Peary’s book. A must – a surprisingly effective, bona fide cult item. It’s true that writer/director Blackburn (who would go on to co-author ‘Eating Raoul’!) seemed more enamored of atmosphere than story – still, story is very much there; in fact, it becomes more intriguing by the film’s inventive final section (which is aided by the editing that has played ‘What’s real?’ tricks on the audience). – the bus ride early on!